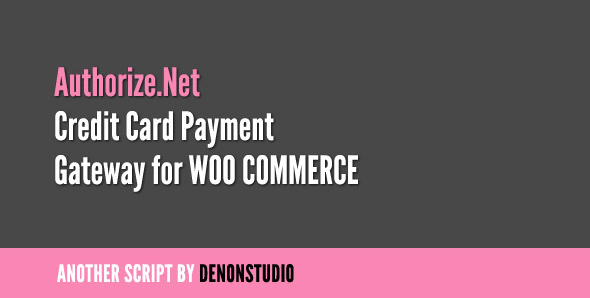 Payment is essential for any online store, not only WooCommerce ones. This process sometimes decides whether your customers complete their order or not. A complex payment process can drive your customers away. Therefore, you need to make it easy and simple for everyone. Furthermore, one more crucial thing is that it needs to be safe and convenient at the same time. It means that your store has to support payment methods. Some methods could be various kinds of popular credit cards. Whichever methods are used, your customers’ information has to be kept secured. It can be a big issue to a store owner. 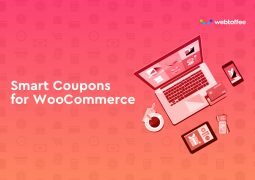 Understanding that problem, we have created a list of the best Free and Premium WooCommerce payment plugins and WooCommerce Shipping Plugins for your online shop. They are all easy to use and ensure safety for your customers. Let’s check it out! 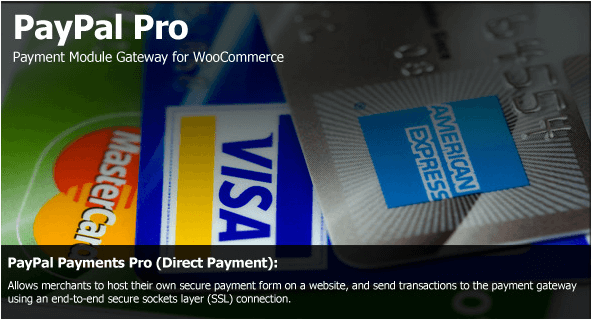 This plugin provides a payment gateway for WooCommerce stores. It enables your customers to complete online transactions with their credit cards. It supports Visa credit card, Visa debit card, MasterCard, Maestro, Visa Electron and JCB card. It doesn’t store credit card details, which ensures the security and privacy for your customers. It’s easy to use will one-click installation and just a few fields to fill out, and can be easily customizable. However, it requires SSL Certificate to be installed on your site. 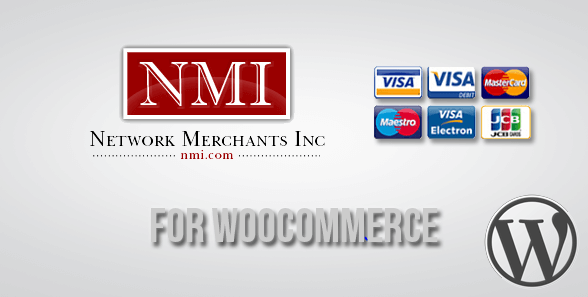 WooCommerce Square Up Payment Gateway plugin is new trending payment plugin for WooCommerce. This plugin help your customers to checkout and pay with Square and you can manage refunds between WooCommerce and Square Payment gateway. Please note, Square card payment API currently available in US, Canada and Australia only. However your checkout page requires SSL Certificate to be installed when you integrated withSquare. 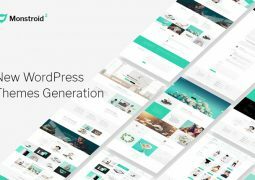 This plugin easy to use will one-click installation and just a few fields to fill out, and can be easily customizable. The name may give you a hint about its features. This plugin is for handling partial payments and allowing deposits on your store. The tools it offers are very helpful. The deposit can be on a percentage basis or a fixed amount. You can also disable some payment gateways if there’s a deposit in the cart. 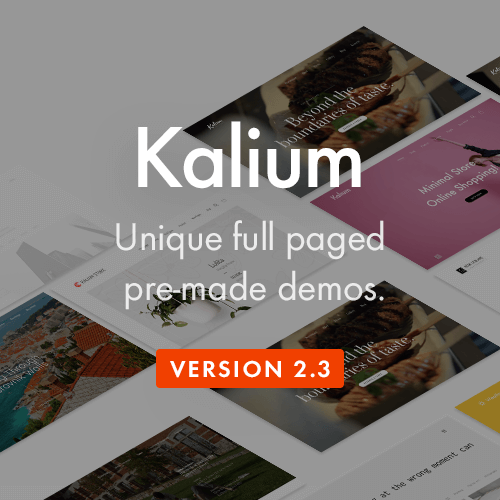 Additionally, this plugin is built for WooCommerce. It is also compatible with WooCommerce Bookings, allowing you to collect deposit on your booking site. The plugin comes with 5 languages other than English and fully translatable. Here is another payment gateway for you to choose from. What differs this plugin among many other WooCommerce payment plugins is that it lets you accept credit card payments directly on your website via Authorize.net. The plugin supports Visa card, MasterCard, American Express, Discover and JCB. You can process transactions internationally. However, your bank must be based in the US, the UK or Canada. You need to have a valid SSL Certificate to make sure that your customer credit card details are safe. PayPal Pro is an API-based solution that enables merchants and developers to accept credit cards, debit cards, and PayPal payments directly on your website. It can process credit and debit cards directly during the checkout procedure. However, this plugin is for holders of a PayPal Pro merchant account within the US, the UK and Canada. 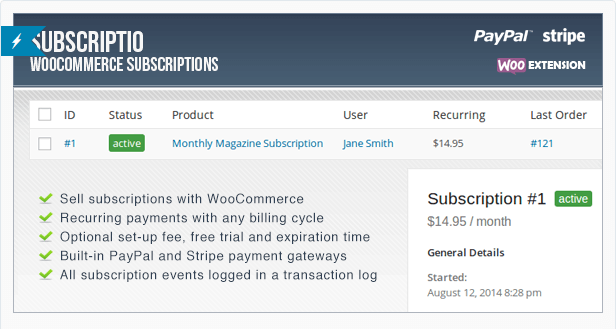 This WooCommerce payment plugin creates subscription plans for stores selling magazines, e-learning courses or providing online memberships. In terms of payment, it helps collect recurring fees. Moreover, it can send your subscribers a reminder when the due comes close. If the payment is overdue, it will send another reminder, and then suspend or cancel the subscription after a certain grace period. These features are optional depending on your preferences. 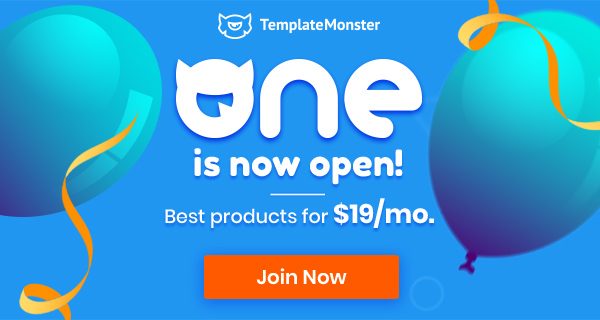 Subscriptio works well with PayPal. You can read the article about how to get started using Supscriptio with PayPal on its support site. 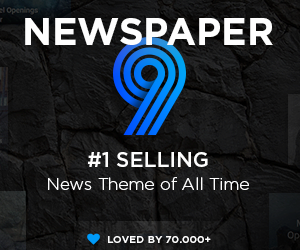 This plugin is very helpful if you’re selling your products internationally. It helps your customers choose their preferred currency. It’s available for both references and actual payments. Also, it automatically updates the exchange rates every 24 hours, or you can use a fixed exchange rate and then update it manually. The plugin works with PayPal and any other payment gateway. It’s only available in English and Polish. But don’t worry, you can totally translate it into your language. 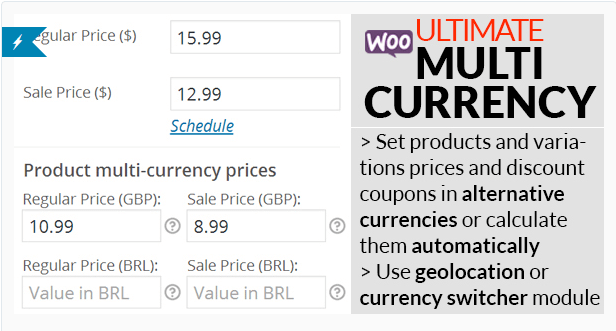 This plugin is a highly advanced version of the WooCommerce All in One Currency Converter above. It includes every feature of that plugin. Moreover, it allows you to set regular and sale prices to all your products and variations in the alternative currencies. If you don’t set the price of your own, it will be converted from the price in your base currency. 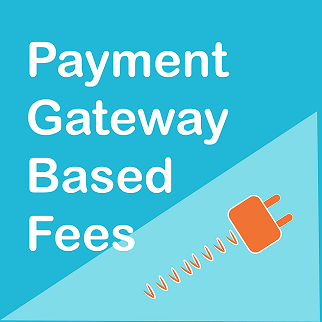 The Payment Gateway Based Fees lets you add a fee to an order, depending on which payment gateway was chosen. It can automatically estimate the based on the price of certain products in the cart or the value of the entire cart. The fee can also be changed on an order by the shop owner at any time, or it can be applied manually. This WooCommerce payment plugin is hosted by PayPal. 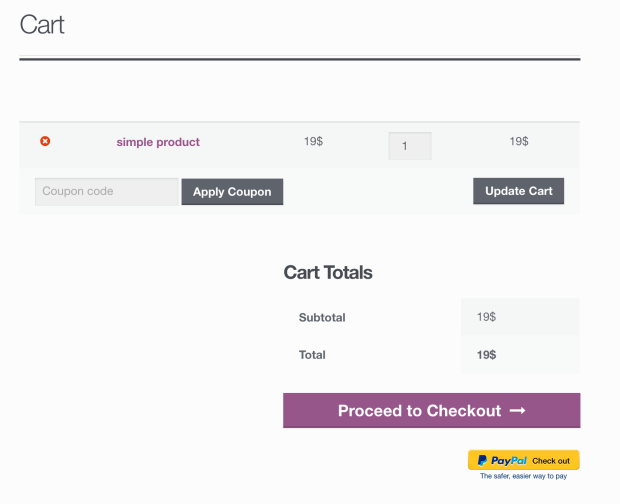 It allows your customers to skip the checkout screen and make the purchase directly from their shopping cart. The process is secure and trustworthy. It accepts all major credit cards and payment options, including Visa, MasterCard, American Express, Discover and PayPal. 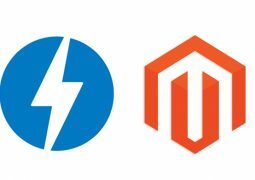 Among various WooCommerce payment plugins, this one enables your customers to use their Amazon account to complete the transaction without no further efforts. They only need to log in with their Amazon username and password without leaving your site. 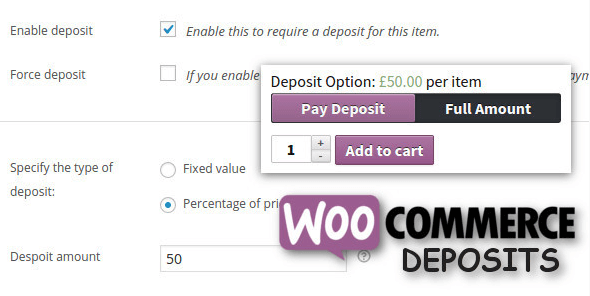 It also offers recurring payment support for WooCommerce Subscriptions. It also requires SSL Certificate to ensure security for your customers’ accounts. 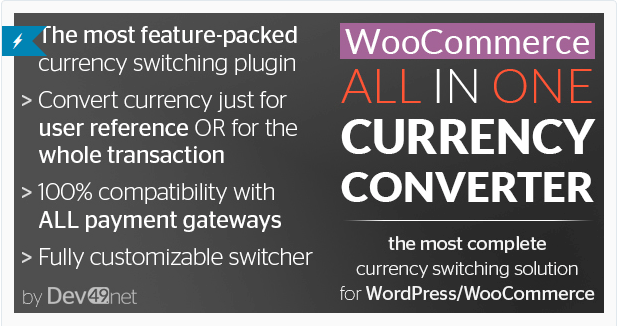 Above are 10 most effective WooCommerce payment plugins for your online shop. You can pick up a solution that best matches with your online business. 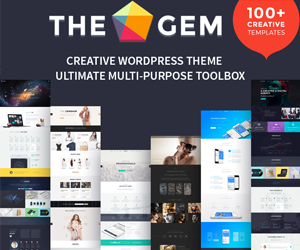 All these plugins are ready to use just in few minutes. If you know any other plugins that fit this list, don’t hesitate to share with us on the below comment section.